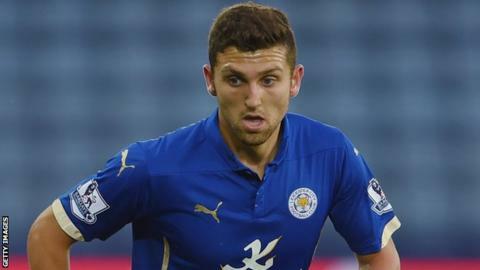 Wrexham can field Leicester City loan signing James Pearson in Sunday's FA Cup first round tie against Woking at the Racecourse. The 21-year-old son of Foxes boss Nigel Pearson joined Wrexham on 28 October. Leicester accepted Wrexham's request for the player to be available for the cup. Pearson, who spent a spell at Carlisle last season, began his youth career at Rotherham before joining Leicester in 2012.